Home › Food › Friday Fun Flicks – Chick O’ Stick! Friday Fun Flicks – Chick O’ Stick! Who remembers these? I didn’t realize they were made just a ways up the road from me. I love those things., and oddly I just ordered a box of candy from them called “Long Boys.” They’re like coconut caramel taffy and they’re very addictive. oh, I saw a special on Food TV years ago, The outside coating of these are make from the crushed inside. Wow, I probably kept these people in business in the 1970’s! Haven’t thought of them in a long time, IIRC they had peanuts as a prominent ingredient and I’m not a big peanut fan — guess this is the exception that proves the rule! 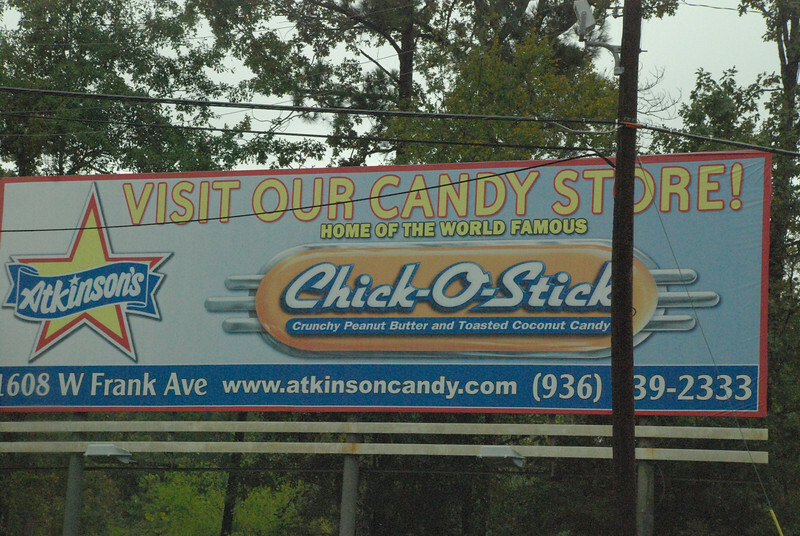 We shared this on our Facebook, thanks for the promo and it’s good to hear about Chick-O-Fans! If you like the Long Boys, get ready for our latest brand…. Slo Poke & Black Cow!! I’ll keep y’all updated. Have been on cruises around Caribbean, Mexico Rivieria. Two years ago, Istanbul, Israel, Greece. Salem “Witch” lectures. I’m in the Galápagos Islands on one right now. Next year, Cuba.